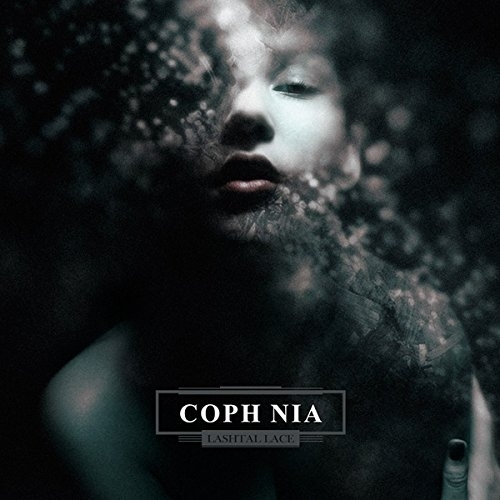 A good 7 years after his last regular album for Cold Meat Industry, Mikael Aldén aka Coph Nia releases his most vocal-heavy, song-based album to date. 10 songs (not tracks!) dominated by his sonorous voice revealing more facets than ever before, with the music ranging from acoustic instruments and electric guitar over ambient soundscapes to sparingly used industrial noises, all amalgamate to an exciting whole of occult - and adult - pop. 'Lashtal Lace' sports elements deriving from coph nia's past releases: ritual drones, dismal noises, recitatives, crowleyan references, kettle drums - but rather as ephemera, as an underwood to something different: a versatile, thoughtprovoking collection of lyrically intriguing songs. From the vaudeville charme of 'I shall be no more' and 'A sonnet' to the title track which is bound to become a dark folk hit, from the (classically Coph Nia) tongue-in-cheek cover version of Pete Shelley's coming out as a 'Homo Sapien' to the misanthropy of 'All my filth' and 'Glass house', from the guitarfuelled dirge of 'Little death' and 'Alone and godless' and the widescreen cinematic atmosphere of 'In colour' and the only instrumental 'The dreamer', the emotional range is vast. A MASSIVE comeback!